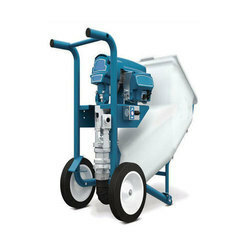 Prominent & Leading Distributor / Channel Partner from Bengaluru, we offer graco toughtek cementitious waterproofing sprayer, graco z 45 electrical waterproofing airless sprayer and graco s340e cementitious waterproofing fire proofing sprayer. 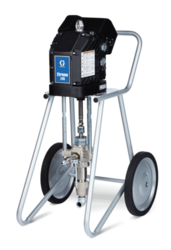 Graco Z 45 Electrical Water Proofing Airless Sprayer for solvent base waterproofing materials, high viscous epoxy and pure materials. Runs in the single phase without the compressor. It can generate a psi of 4500. 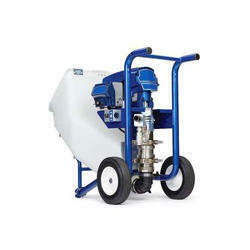 Graco S340e Cementitious Waterproofing Fire Proofing Sprayer, Stucco Applicator, Readymix Mortor Application Machine. Runs in Single Phase With 3-4 Hp Compressor for Automating. This Comes With Full Package Including Hooper. Looking for Proofing Sprayers ?